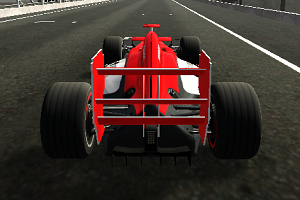 3D Formula Racing is a new 3D racing game. 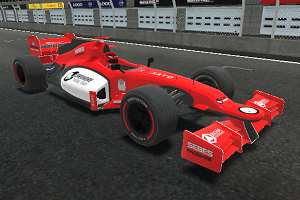 Choose your Formula One car and try to set new records! As you set new records you unlock new cars and tracks. Beat your friends' highscores in worldwide rankings and show everybody who's the best Formula driver!